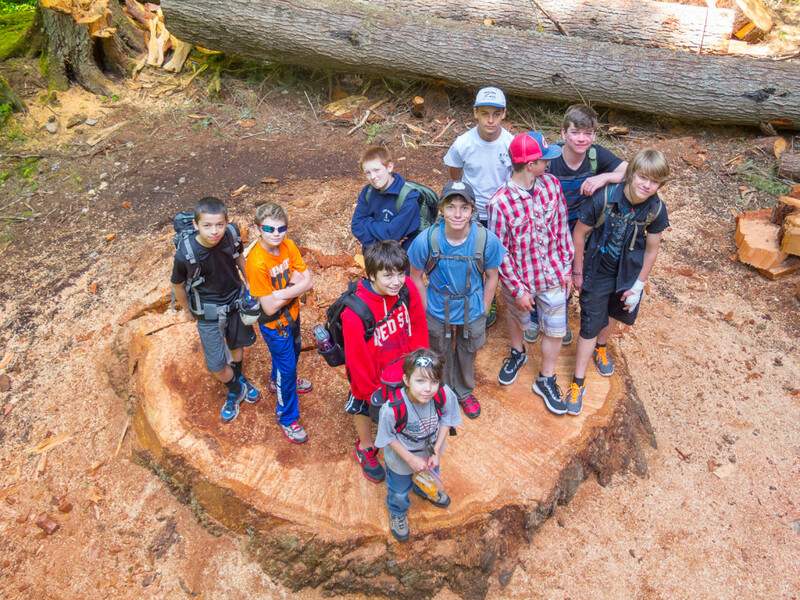 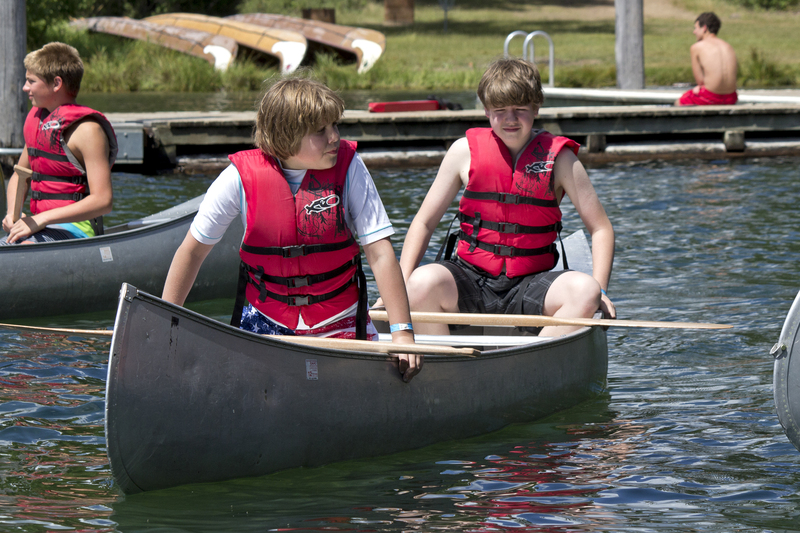 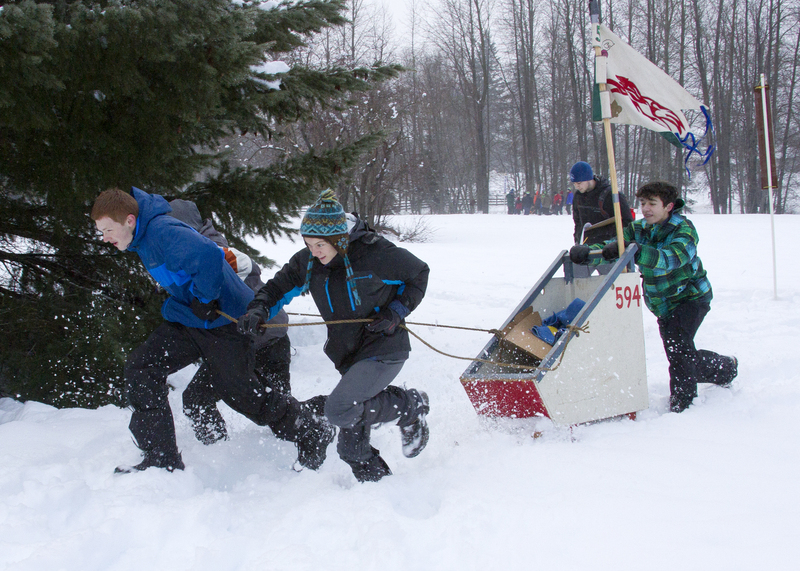 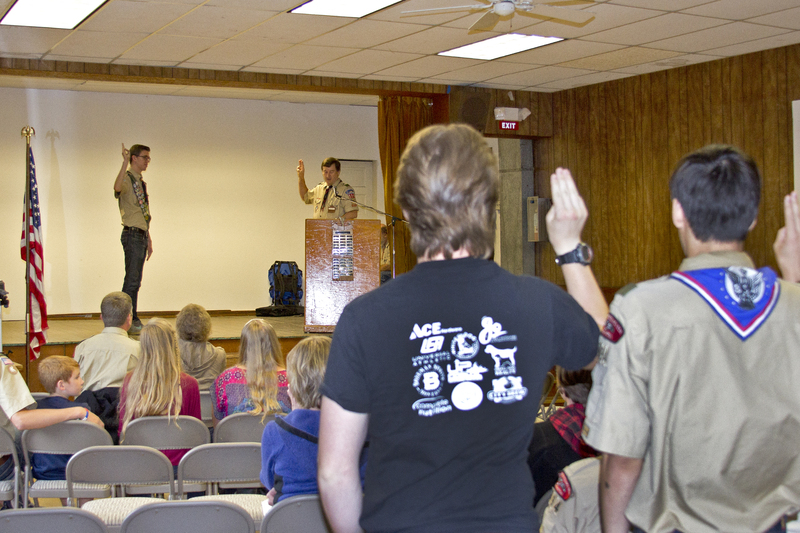 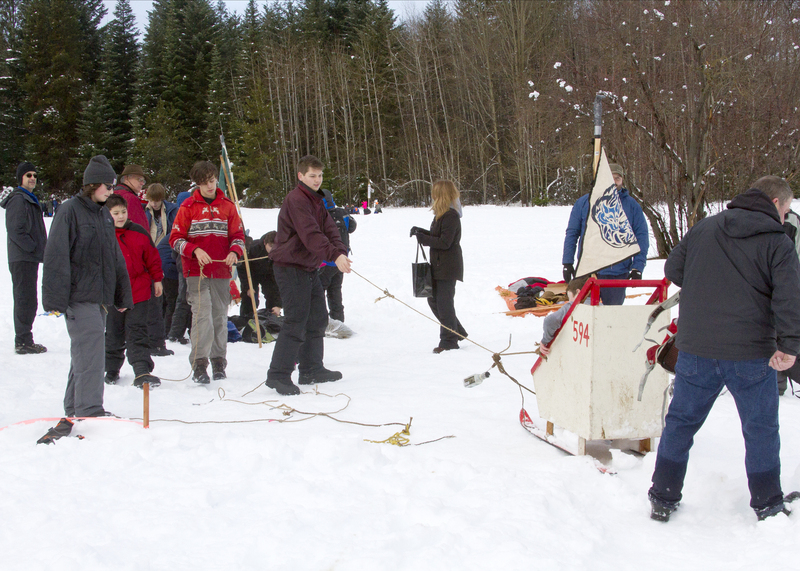 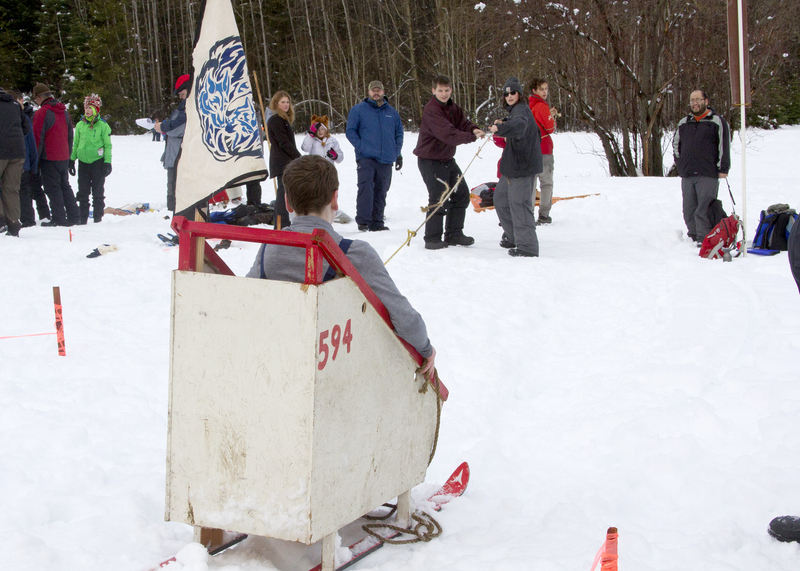 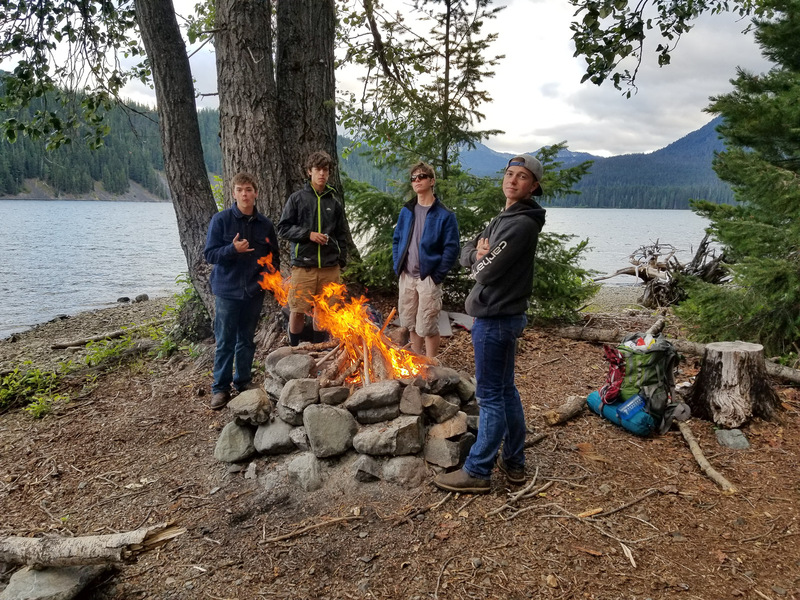 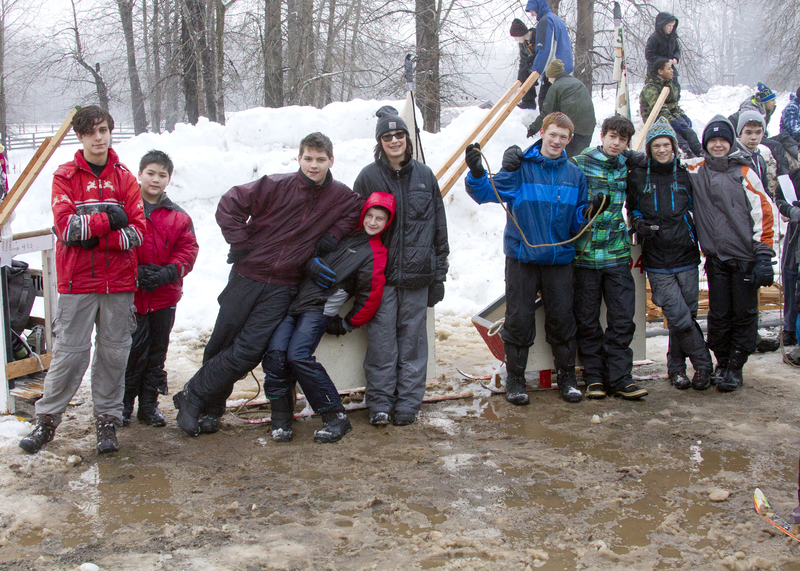 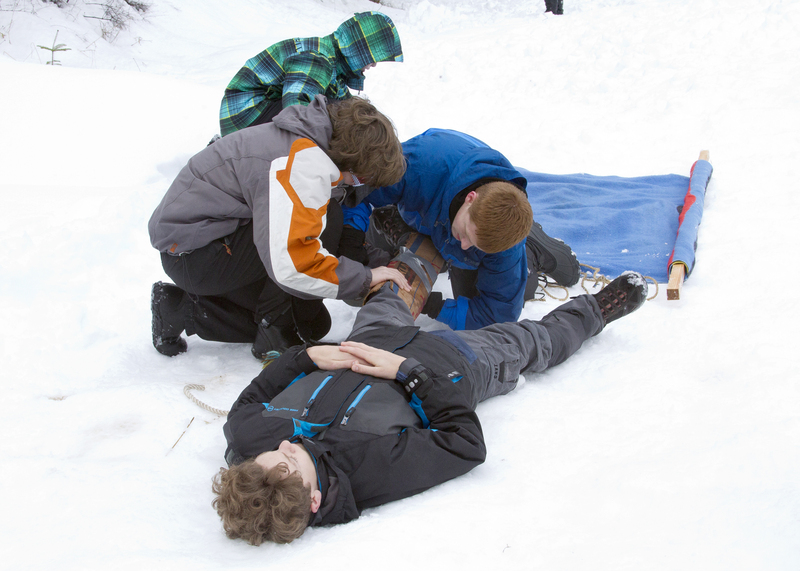 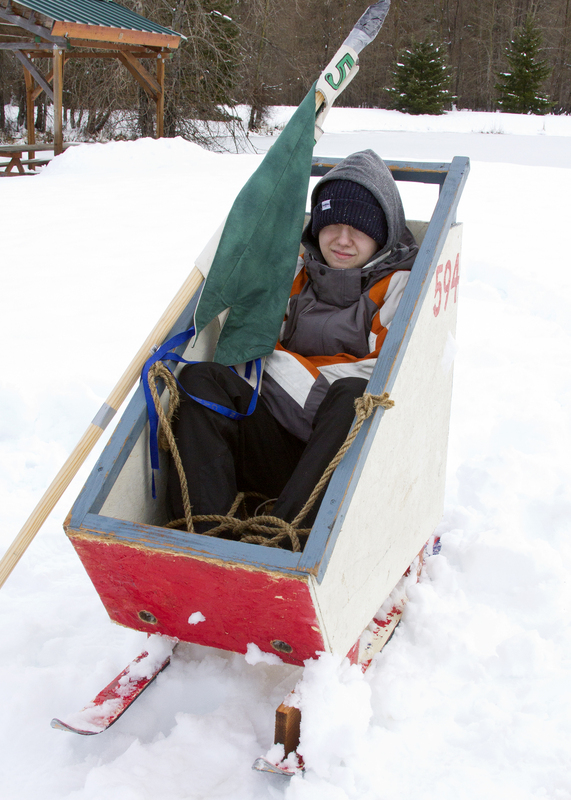 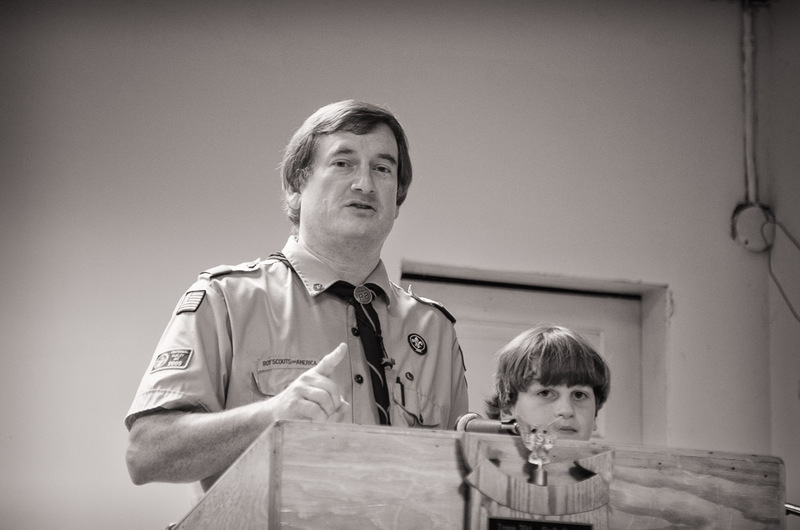 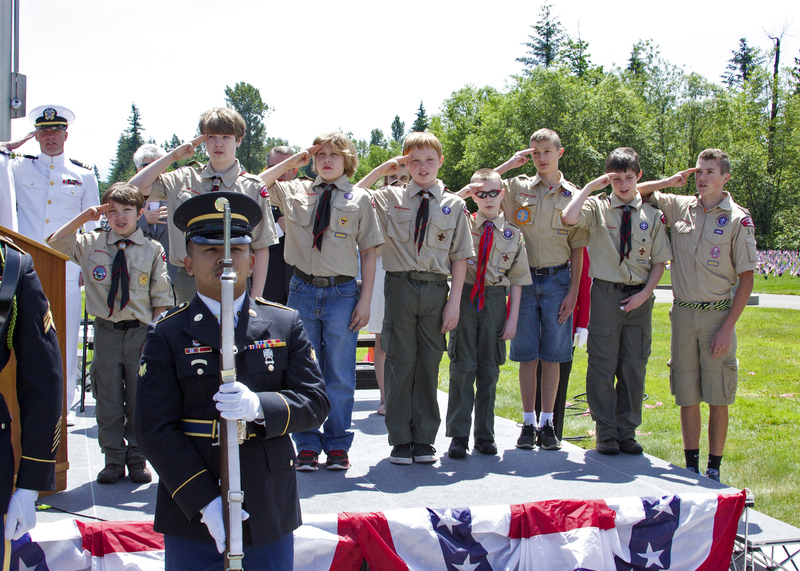 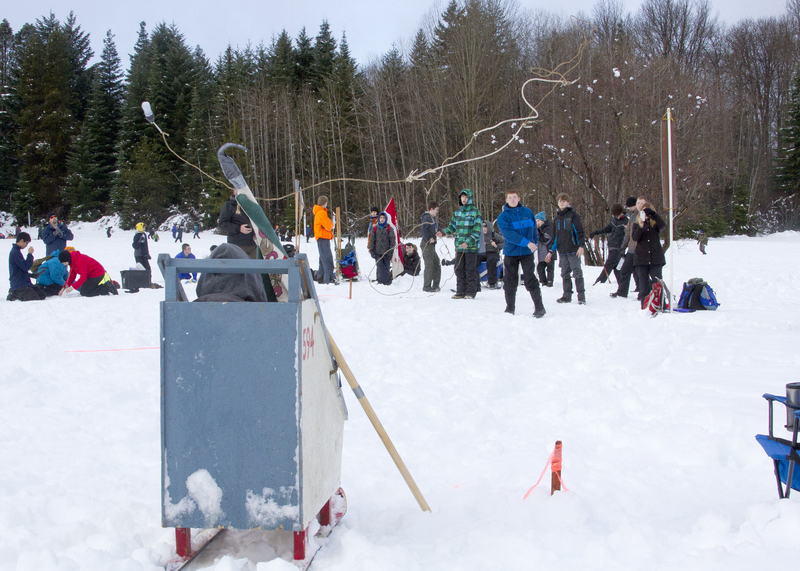 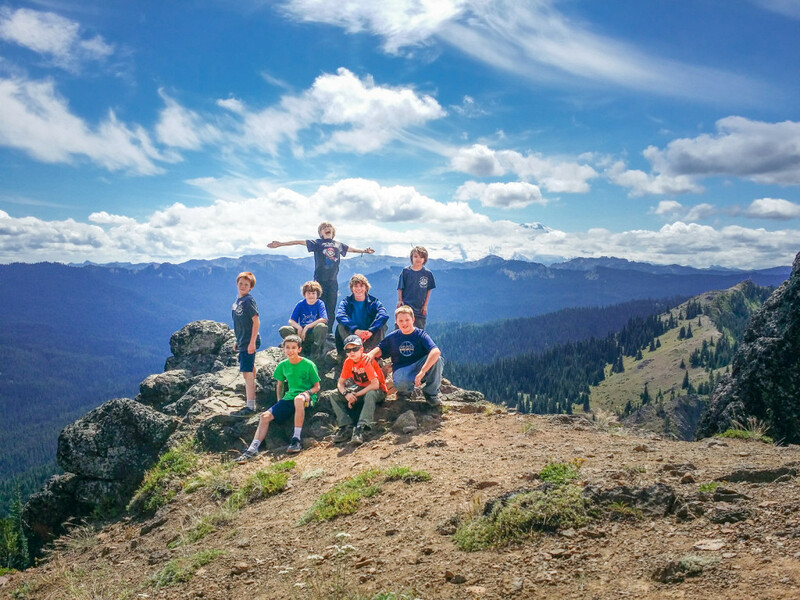 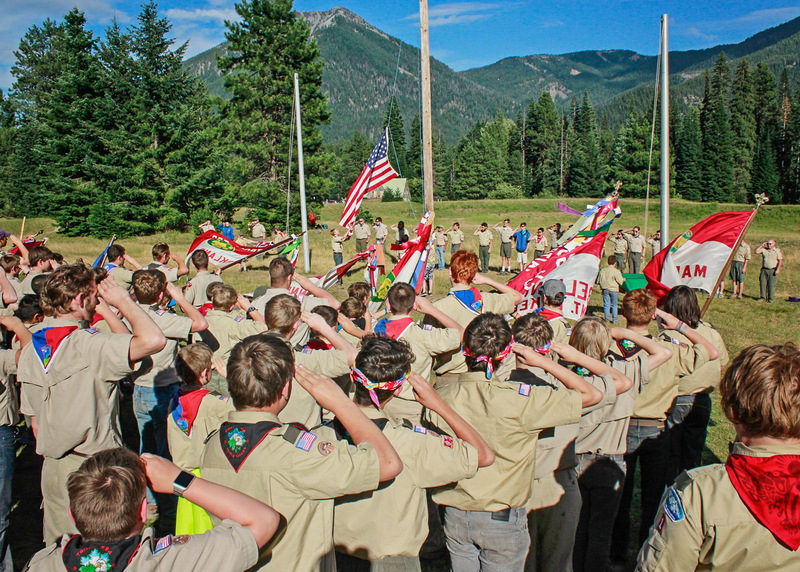 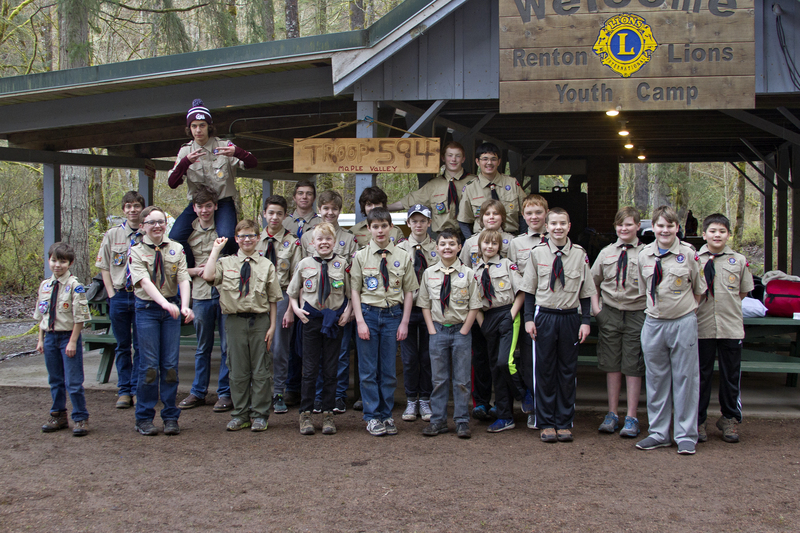 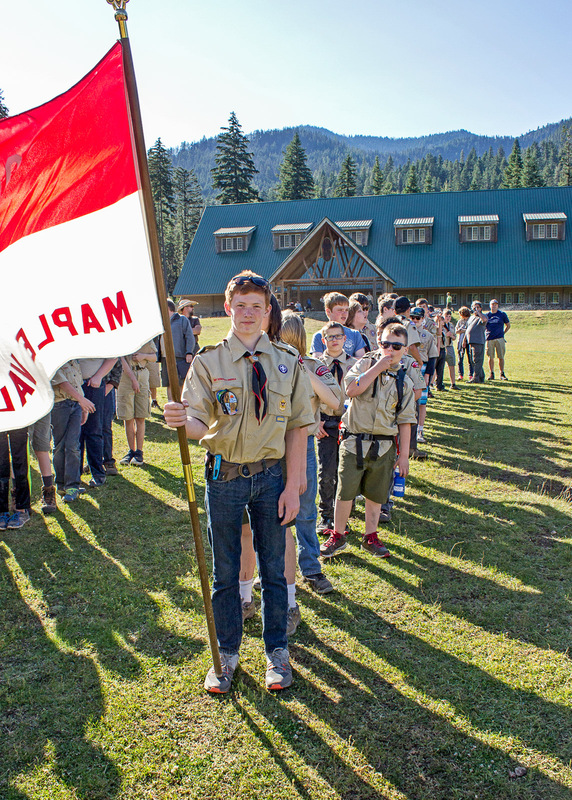 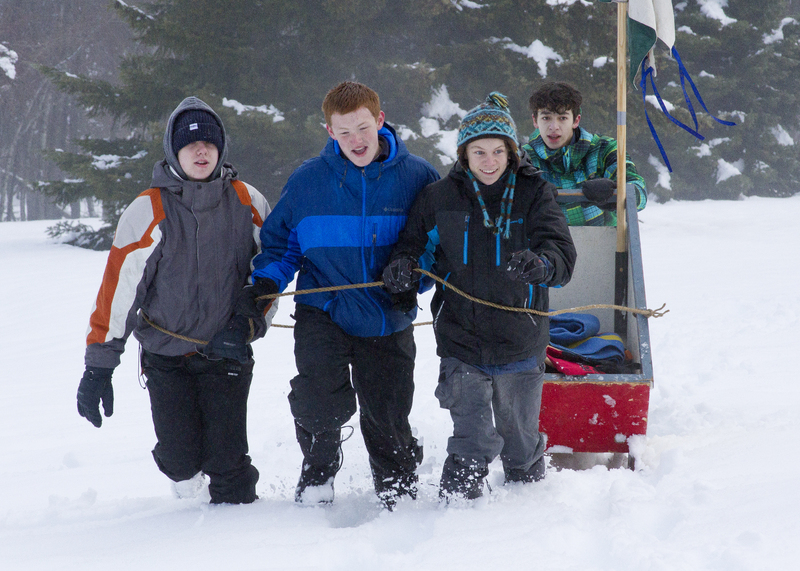 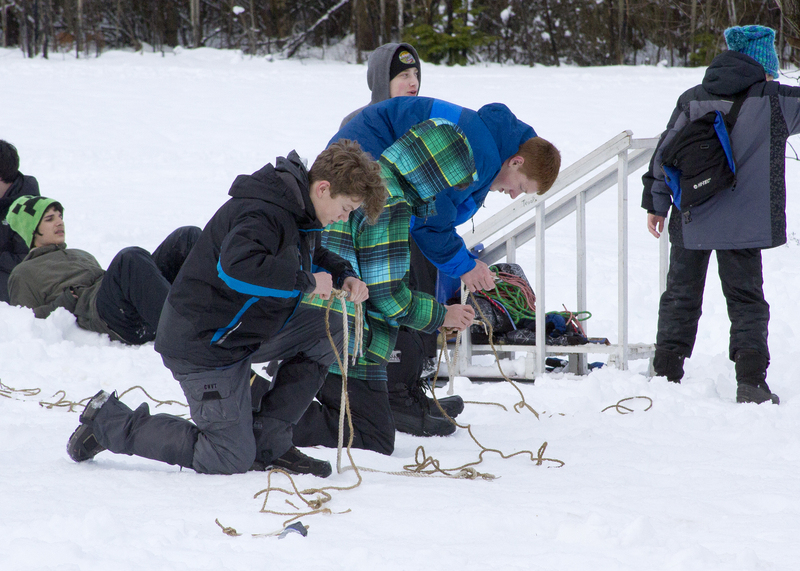 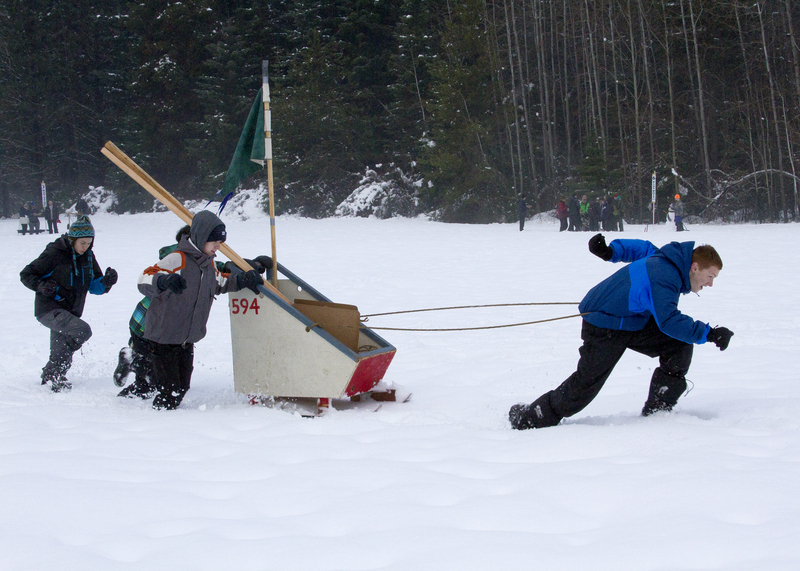 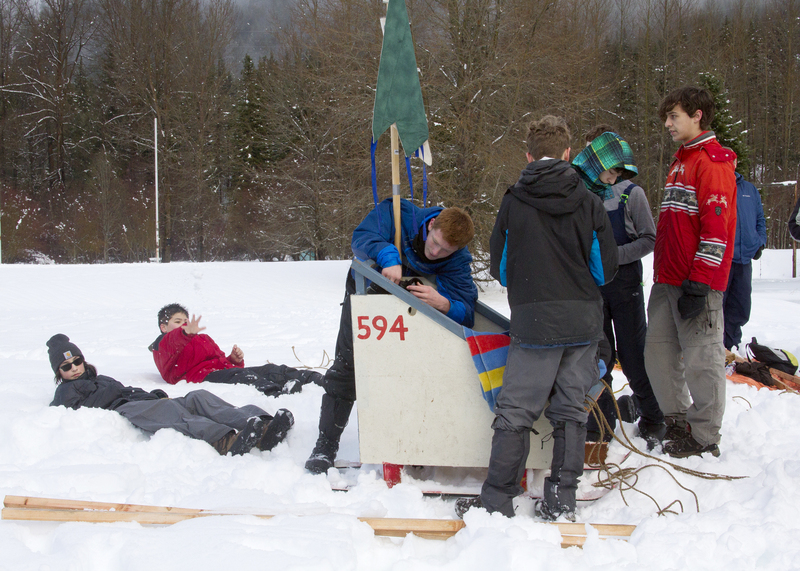 The boys of Troop 594 who participated in the Klondike event entered many fun challenges requiring strength and skill to complete. 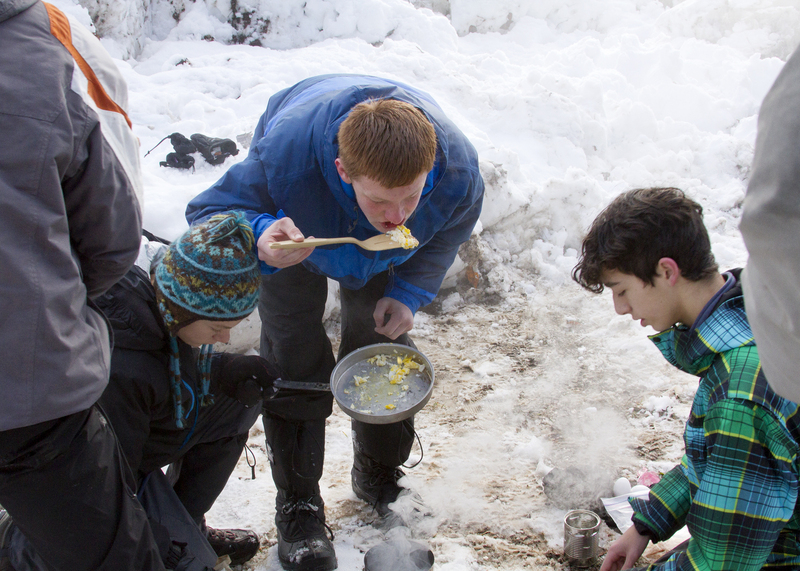 Two of many challenges was cooking an egg with only limited supplies out in the freezing cold climate of the mountains, and another was configuring a grappling hook capable of pulling one of their teammates towards another in their sled. 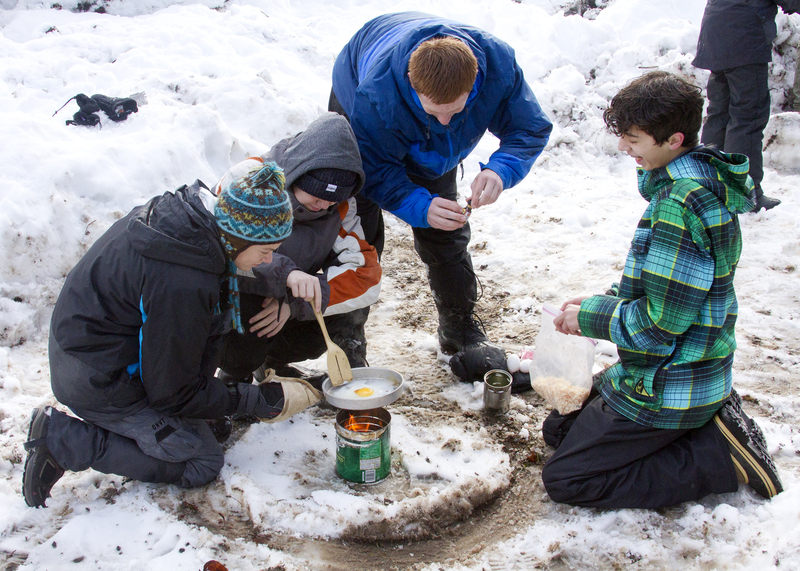 Each Scout who went to Klondike brought two cans of soup which were combined with other cans to create the ultimate soup.